Those are the thoughts that went through my head when I saw this beaut. I had to have it. 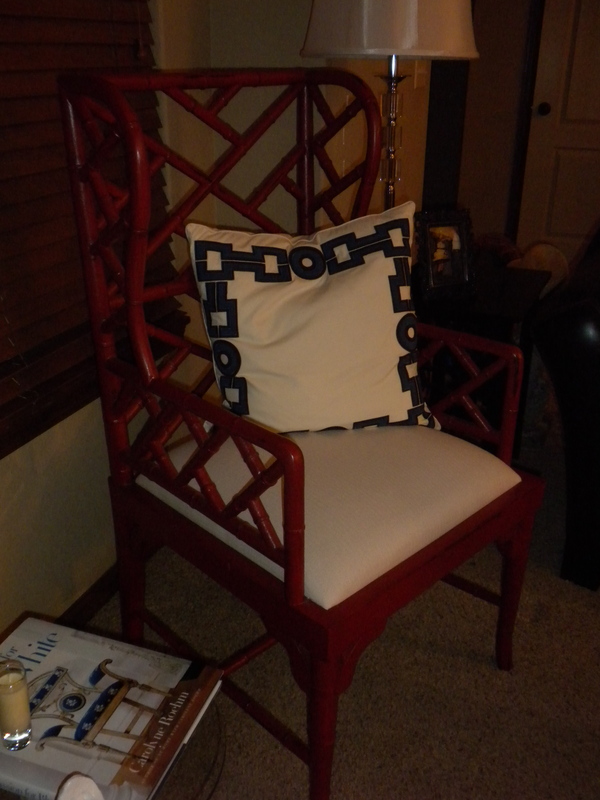 I found this bamboo chipendale chair at Nell Hill’s in Atchison, KS. If you live anywhere near Kansas, Oklahoma or Missouri, this is worth the travel- trust me. If you are going, let me know, I will carpool with you! 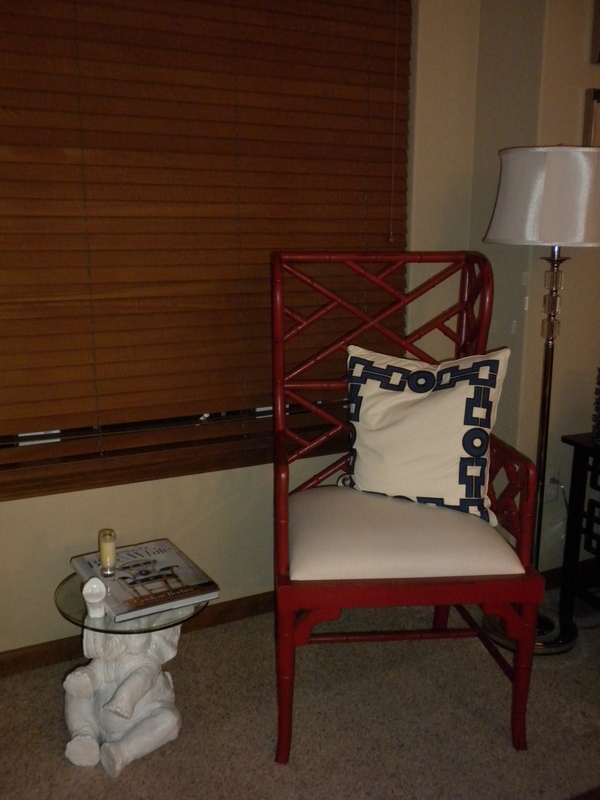 Sorry the photo is dark, and one day there will be fabulous curtains behind the chair..
Little Peanut sits next to him right now with one of my favorite coffee table books. Happy Tuesday! Next up…. my Christmas decor. Click on 'sign me up' to receive free updates of Three Pink Dots via e-mail! 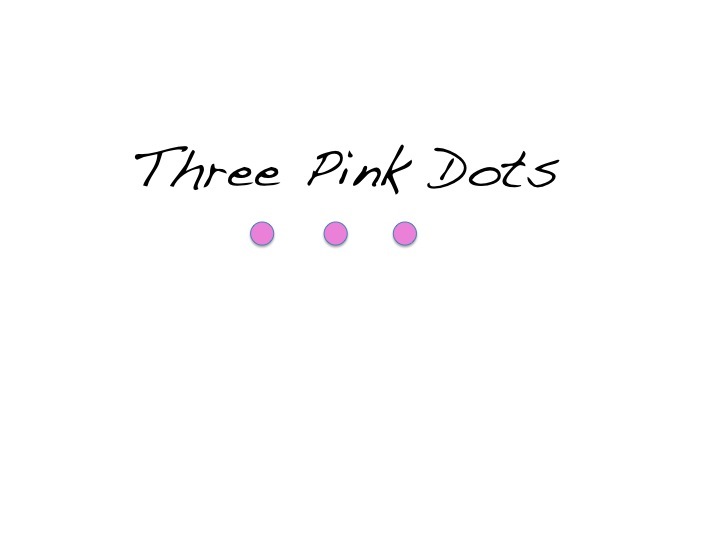 Three Pink Dots… · . . .